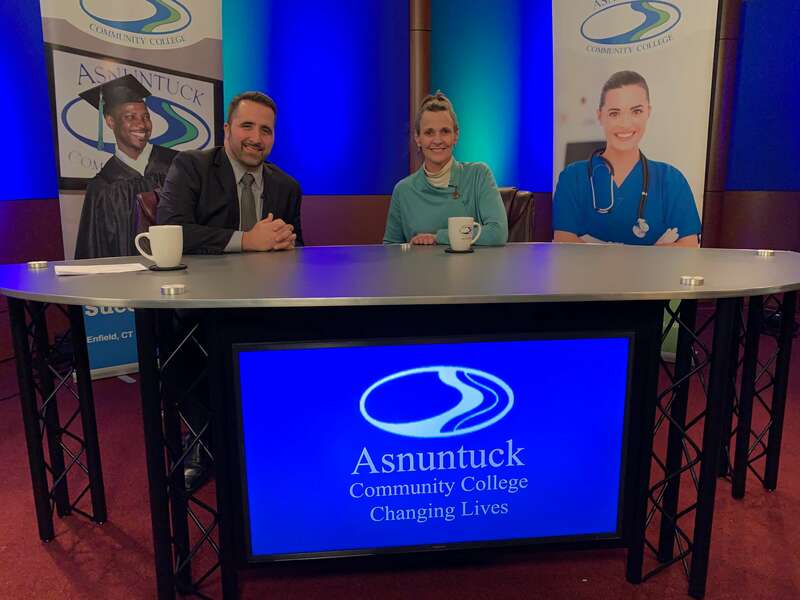 Asnuntuck and Tunxis Community College’s Interim Dean of Administration Gennaro DeAngelis, hosted February’s edition of “Changing Lives.” His guest was Jean Main, Interim Dean of Enrollment Management at both colleges. The two discussed steps to take when applying for college. They shared information regarding the admissions and financial aid processes and how to compare costs for different institutions. They discussed what students and families should consider when borrowing for college and there was also advice for transfer students. Asnuntuck’s “Changing Lives” program is produced by volunteers and airs on PATV 15 on Thursdays at 8 p.m. and Fridays at 11 a.m. It can also be viewed online by going to the website www.patv15.com-Enfield-Schedule – Asnuntuck Changing Lives. 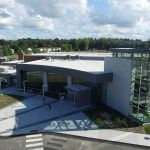 Visit www.asnuntuck.edu for more information on programs.